The site is located in Villemomble, a mainly residential town in the east of the metropolis, between the Parc des Coteaux d’Avron to the south and the Ourcq canal to the north. The land is strategically located on the edge of town, in a zone of economic and commercial activity which also houses some company headquarters. 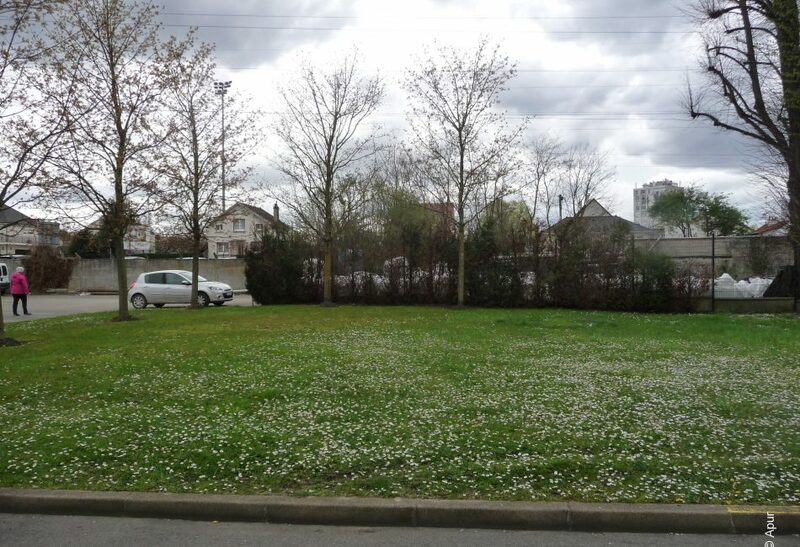 It is situated at the crossroads between Avenue de Rosny (RN 302) and Rue Laennec (RD116), main roads connecting Villemomble with the A3 and A86 motorways, and thus has the advantage of having good urban legibility. The site is ideally served by local bus routes and the RER E station at Rosny-Bois-Perrier (and in 2025 by line 11) less than 15 minutes walk away. The position of this site, at the edge of the municipality and in a dynamic economic area, makes it an interesting piece of land for economic development.